Margaret became Shalem’s executive director in July 2015. Prior to coming to Shalem, she ran her own consulting, speaking, training, and coaching business, Executive Soul, helping leaders and organizations nurture their souls and express their deepest values institutionally. At the same time, she taught as adjunct faculty at Andover Newton Theological School in the area of contemplative leadership. Margaret is a Quaker and holds a B.A. in History from Princeton University, an M.A. in Mathematics from Portland State University, an M.A. in Theology from Earlham School of Religion, and a PhD in Spirituality from Catholic University of America. She has written extensively on various aspects of contemplative leadership and spirituality at work, including The Soul of Supervision; The Soul of a Leader: Finding Your Path to Fulfillment and Success; and Soul at Work: Spiritual Leadership in Organizations. 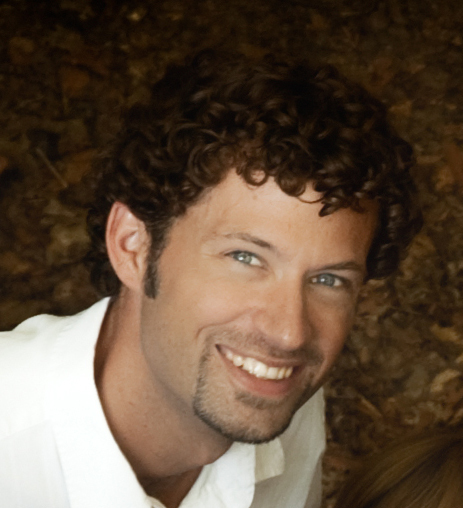 Bryan is an ordained minister who has served churches in Washington, DC and Michigan for the past twelve years. He also assists with Shalem’s online learning while managing Shalem’s Contemplative Living blog and social media presence. He regularly facilitates pub conversations about life and faith and is the author of Pub Theology: Beer, Conversation, and God. Bryan tweets for Shalem at @shaleminstitute. Laura has been Director of Finance for Shalem since 2015. A CPA, she has many years experience helping companies and individuals with tax preparation, tax planning, bookkeeping, and estate and trust taxes. 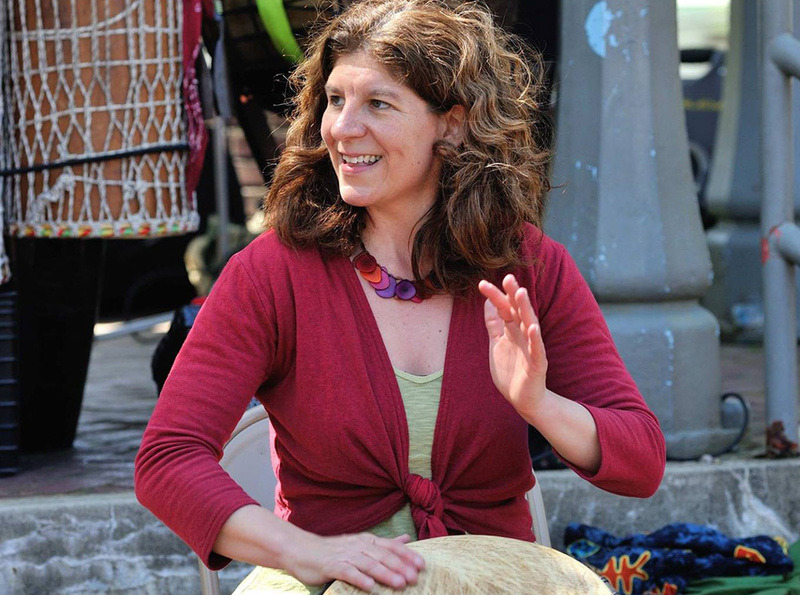 Katy is a program administrator for Shalem and a drummer and drum circle facilitator, who loves leading groups in prayerful musical experiences. She is a graduate of our Transforming Community: Leading Contemplative Prayer Groups & Retreats Program. Monica, Shalem’s Director of Communications & Development, has served Shalem in a variety of capacities since 1979 and as editor of Shalem’s printed newsletter from 1993 to 2008. She continues to oversee Shalem’s printed and online communications as well as Shalem’s development and fundraising efforts. An Episcopal laywoman, she has an MTS from Virginia Theological Seminary. Pearl, Shalem’s bookkeeper, joined the staff in 2017. Trish is a program administrator for Shalem and a graduate of Shalem’s Transforming Community: Leading Contemplative Prayer Groups & Retreats Program. A Roman Catholic laywoman, she is an experienced ecumenical retreat leader and artist who delights in opening a way for creativity and contemplation. Ruth, Shalem’s Director of Online Learning and Technology, is passionate about creating learning spaces and is continually inspired by how online technology can allow for the Spirit’s unceasing work in the world. A former teacher, she has worked to develop Shalem’s eCourse Program since 2011 and also serves as Shalem’s web master. 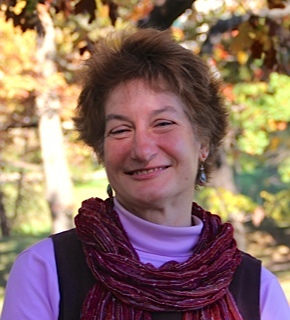 Margaret, Executive Director of Shalem, holds a PhD in Spirituality from Catholic University and an MA. in Theology from Earlham School of Religion. She is a graduate of our Nurturing the Call: Spiritual Guidance Program and serves on the staff of that program as well as on the staff of our Going Deeper: Clergy Spiritual Life and Leadership Program and our YALLI: Young Adult Life and Leadership Initiative. She created and directs the Soul of Leadership Program and is the author of numerous articles and books on contemplative leadership, including The Soul of a Leader and Soul at Work. Winston, an Episcopal priest, is the Director of Going Deeper: Clergy Spiritual Life and Leadership Program. He also is a graduate of our Nurturing the Call: Spiritual Guidance Program and our Transforming Community: Leading Contemplative Prayer Groups & Retreats Program. Before retiring, he served parishes in New York and North Carolina and continues to offer spiritual direction, teach and lead retreats. 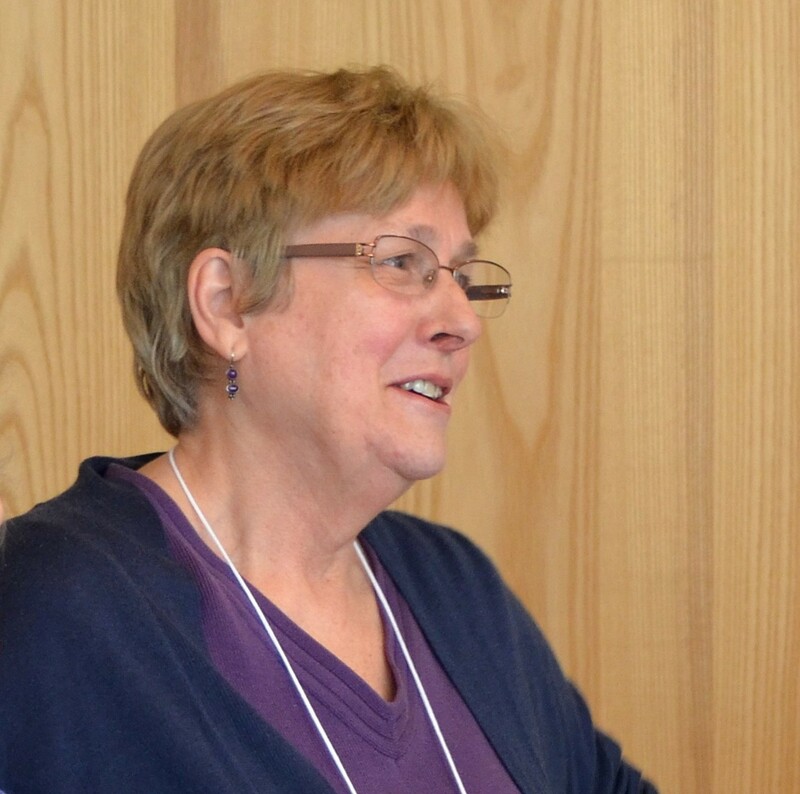 Ann, Director of Transforming Community: Leading Contemplative Prayer Groups & Retreats Program, is also on the staff of our clergy formation program. A nationally-known leader for deepening the life of prayer and for developing new structures committed to Earth care and social justice, she is a minister in the ecumenical Church of the Saviour and part of their Dayspring Retreat Mission Group. Hayley, the Co-director of YALLI: Young Adult Life and Leadership Initiative, is a Presbyterian pastor, a graduate of the pilot YALLI program and our Nurturing the Call: Spiritual Guidance Program and is also part of our pilgrimage leadership team. Bill, the Co-director of YALLI: Young Adult Life and Leadership Initiative, is a Presbyterian pastor serving at First Presbyterian Church of New Vernon, NJ. He is a graduate of the pilot YALLI program and is also part of our pilgrimage leadership team. Liz, Director of Nurturing the Call: Spiritual Guidance Program, is an Episcopal layperson and herself a graduate of our guidance program. 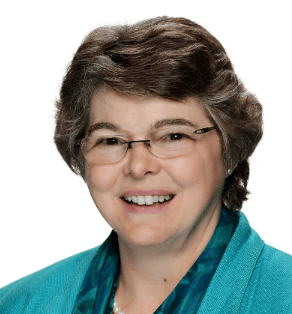 An experienced teacher and retreat leader, she has served as a spiritual guide for Virginia Theological Seminary for many years and is a discernment facilitator for the Diocese of Virginia. She also serves on the staffs of our clergy program and group leadership program. Susie is a graduate of our Nurturing the Call: Spiritual Guidance Program and our Transforming Community: Leading Contemplative Prayer Groups & Retreats Program and serves on the staff of our Soul of Leadership Program. She has been leading small groups and retreats for 15 years and has an active ministry of spiritual direction. She has a Master of Divinity from Andover Newton Theological School and offers soul care programs at The Virginia Thurston Healing Garden in Harvard, MA. CeCe is an Episcopal laywoman, a spiritual director, and a psychotherapist at Emmanuel Center for Pastoral Counseling in Atlanta, GA. She enjoys leading retreats and using music, the writings of poets and mystics, and the natural world to open space for safe interior reflection. A graduate of our Nurturing the Call: Spiritual Guidance Program, she also serves on the staff of that program. Margaret, Executive Director of Shalem, holds a PhD in Spirituality from Catholic University and an MA in Theology from Earlham School of Religion. She is a graduate of our Nurturing the Call: Spiritual Guidance Program and serves on the staff of that program as well as on the staff of our Going Deeper: Clergy Spiritual Life and Leadership Program and our Young Adult Life and Leadership Initiative. She created and directs the Soul of Leadership Program and is the author of numerous articles and books on contemplative leadership, including The Soul of a Leader and Soul at Work. Greg serves on the staff of our Nurturing the Call: Spiritual Guidance Program and is also a graduate of that program. He is the Associate Pastor for Children and Youth and Spiritual Formation at Woodbrook Baptist Church in Baltimore, MD. Lerita, a spiritual director and author, is Professor Emerita of Psychology at Agnes Scott College and past director of the Science Center for Women at Agnes Scott. She is a graduate of our Nurturing the Call: Spiritual Guidance Program and speaks and writes about contemplative spirituality in everyday life. Phil, a Roman Catholic priest, is a graduate of our Nurturing the Call: Spiritual Guidance Program and serves on the staff of that program. A spiritual director and retreat leader, he has also worked with the National Catholic Education Association and the Bon Secours Spiritual Center retreat team and as a pilgrim guide to the Sinai and New Mexico deserts. He is co-author of Journey with Purpose and The Inner Work of Lent. Susan, who is on the staff of our Soul of Leadership Program, is a psychotherapist and a Reformed Church in America minister with over 28 years of experience working in mental health, medical, and human service agencies as well as her own private counseling practice. She currently is Minister of Small Groups and Discipleship at First Church in Albany, NY. She also developed and leads Pilgrims Walk, a ministry of spiritual direction and support for those in the third stage of life (65 and older). Marshall is an Episcopal priest serving on the diocesan staff as spiritual director of the Episcopal Diocese of Central Gulf Coast. A graduate of our Transforming Community: Leading Contemplative Prayer Groups & Retreats Program, he received his certificate in spiritual direction from Spring Hill College and serves on the staff of the group leadership program. Carole is an Episcopal priest and an experienced pilgrimage guide to sacred and secular sites throughout Europe, the Middle East and the U.S. Formerly Senior Program Director at Shalem, she is on the staff of our Going Deeper: Clergy Spiritual Life and Leadership Program and our Transforming Community: Leading Contemplative Prayer Groups & Retreats Program and leads the e-course, Opening to the Spirit, for our online School of Contemplative Prayer. Bill is a graduate of our Transforming Community: Leading Contemplative Prayer Groups & Retreats Program and our Nurturing the Call: Spiritual Guidance Program, and he serves on the staff for the latter program. He leads retreats, workshops, and spiritual formation groups in addition to providing spiritual direction and pastoral care in his Quaker community and currently devotes most of his time and energies to issues of end-of life care. Rose Mary, Senior Fellow for Spiritual Guidance at Shalem, has ministered in the area of spirituality for over 30 years and is well known as a spiritual teacher and guide. 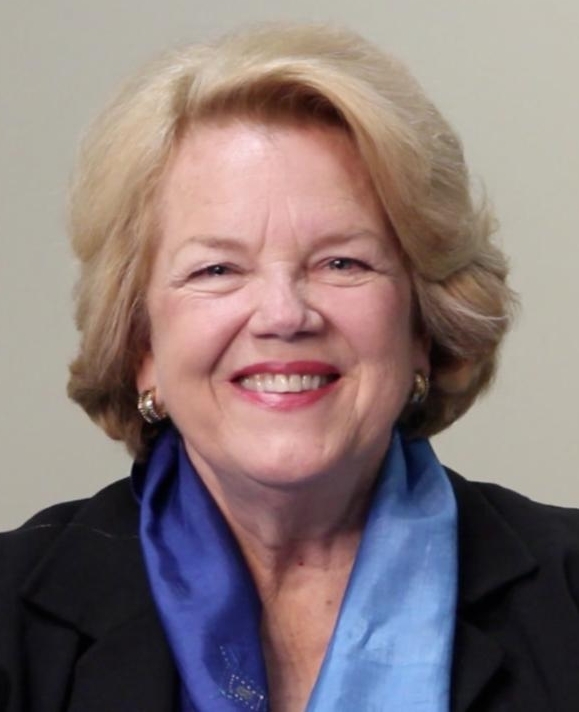 She has authored two books on group spiritual direction and one on discernment and is the co-founder of Companioning the Dying, an experiential learning program for compassionate companioning. Tilden, Founder and Senior Fellow at Shalem, was our executive director for over 27 years. An Episcopal priest with parish experience, he is a nationally respected speaker, retreat leader and author, most recently of Embracing the Call to Spiritual Depth. He has designed and led contemplative programs since 1979, continues to write and teach about the spiritual life, and serves on the staff of all of our long-term programs. Katy is a program administrator for Shalem and a drummer and drum circle facilitator, who loves leading groups in prayerful musical experiences. She is a graduate of our Transforming Community: Leading Contemplative Prayer Groups & Retreats Program and serves on the staff of our Nurturing the Call: Spiritual Guidance Program. Anne, a graduate of our Facilitating Group Spiritual Direction Program, is a spiritual director, retreat leader and social worker who offers training and consultation on conflict resolution, communication skills, family spirituality, and contemplative spirituality. Author of three books and contributor to two, she serves as a mentor for our young adult program and co-leads our offerings in group spiritual direction. Rachel is part of the pilgrimage leadership team at Shalem and works as an interfaith hospital chaplain in the Boston area. She also coordinates and trains Spiritual Caregiving Volunteers at Somerville-Cambridge Elder Services and is a member of our Nurturing the Call: Spiritual Guidance Program, Class of 2017. She has an MA in Teaching from Towson University and an MA in Religion from the Earlham School of Religion. Jim, a graduate of our Transforming Community: Leading Contemplative Prayer Groups & Retreats Program, also serves on the staff of that program. For years, he practiced medicine at an inner city health clinic associated with the Church of the Saviour in Washington, DC. He currently lives on their 200-acre retreat farm and helps preserve and restore the land, tend a permaculture food forest and garden, and lead classes, retreats, outings, and liturgies that link faith and ecology. Al, an Episcopal priest, is a graduate of our Nurturing the Call: Spiritual Guidance Program and our Going Deeper: Clergy Spiritual Life and Leadership Program. He is a retreat and pilgrimage leader and has taught workshops in spiritual direction, journaling, contemplative prayer and praying with icons. He currently serves on the staff of our spiritual guidance program and serves as a mentor for our young adult program. Chuck, part of our pilgrimage leadership team, has an undergraduate degree in Fine Arts and has long felt a strong spiritual connection with art and contemplative practice. In the mid 1980s, he relinquished his role in the studio to follow a calling to do AIDS work. In retirement, the call to service brought him to Sierra Leone to provide mental health support to an Ebola Response Team. He has volunteered at the Isabella Stewart Gardner Museum, the Phillips Collection, and the National Gallery of Art. Cheryl is a spiritual director and a retreat leader who has worked with church boards, congregations and individuals in discerning Gods call. She is a licensed clinical psychologist, teaches as an adjunct in a counseling program, and serves on the staff of our Nurturing the Call: Spiritual Guidance Program from which she is also a graduate. Judy, a United Church of Christ minister, serves on the staff of our Soul of Leadership Program. A retreat leader, coach and spiritual director, she holds a Master of Divinity from Andover Newton Theological School and a Juris Doctor Degree from George Washington University. She is a graduate of our Transforming Community: Leading Contemplative Prayer Groups & Retreats Program and has over 20 years of experience in small group ministry and training leaders. Eileen is a Franciscan Sister who is currently the Director of Aisling Retreat House in Manchester, MD, where she offers psychotherapy, spiritual guidance, workshops and retreats. She holds masters degrees in psychology, family therapy, religious studies and a Doctorate of Ministry in Spirituality. She is also a graduate of our Nurturing the Call: Spiritual Guidance and serves on the staff of that program. Leah has a background in corporate management and leadership consulting as well as a deep passion for contemplative living and care of the Earth. She has a PhD in Curriculum from Indiana University and is a graduate of our Living in God: Personal Spiritual Deepening and our Transforming Community: Leading Contemplative Prayer Groups & Retreats Programs. She is currently part of our pilgrimage team and a mentor in our young adult program. Patience is a graduate of our Nurturing the Call: Spiritual Guidance Program and has been a spiritual director for over 25 years. She was the director of our Living in God: Personal Spiritual Deepening Program from 2003-08 and the director of YALLI: Young Adult Life and Leadership from 2013-2015. She is the author of Parenting: A Sacred Path and currently serves on the staff of our spiritual guidance program and as a mentor in our young adult program. Emily is ordained in the Presbyterian Church (USA) to the validated specialized ministry of spiritual direction. She is the Associate for Spiritual Formation and Direction at Trinity Presbyterian Church in Wilmington, DE, a member of the adjunct faculty at Lancaster Theological Seminary in Lancaster, PA, and part of the staff of our Nurturing the Call: Spiritual Guidance Program from which she is also a graduate. Lynne, past Executive Director of the 157 Group of FE Colleges, is an ordained interfaith minister, a trained spiritual coach and a Benedictine oblate. She has a doctorate in spiritual leadership in secular organizations, an MS in change agent skills and strategies, and was awarded the CBE for services in education. She has published a number of articles on leadership, emotional intelligence and spirituality in the workplace and has led spiritual retreats and developmental workshops for over 25 years. She is part of staff for our Soul of Leadership Program. Trish, a program administrator for Shalem, is a graduate of our Transforming Community: Leading Contemplative Prayer Groups & Retreats Program and serves on the leadership team for that program. A Roman Catholic laywoman, she is an experienced ecumenical retreat leader and artist who delights in opening a way for creativity and contemplation. Phillip, a voice specialist and parish administrator, is also an associate of the Order of the Holy Cross. A spiritual guide and retreat facilitator, he is a graduate of our Nurturing the Call: Spiritual Guidance Program and serves on the staff of that program. He has a special interest in cross-cultural studies and inter-religious dialogue. Jean, a graduate of our Nurturing the Call: Spiritual Guidance Program, also serves on the staff of that program and has offered spiritual companioning and retreat leadership for more than 20 years, now in prison and jail communities. She is a retired pastoral counselor, active in justice issues in her community and parish, and a lover of art. Francie is the Director of The Retreat House at St. Pauls Hillsboro, a new ministry of the Episcopal Diocese of Easton. She is a graduate of our Nurturing the Call: Spiritual Guidance Program, serves on the staff for that program, and is also a graduate of Virginia Theological Seminary where she offers spiritual direction to several current seminarians. Nan is a graduate of our Transforming Community: Leading Contemplative Prayer Groups & Retreats Program and our Facilitating Group Spiritual Direction Program. She is a retreat leader with many years of experience in leading group spiritual direction and co-leads our group spiritual direction offerings. Matthew is an Episcopal priest, writer and retreat leader working to renew the Christian Wisdom tradition within a wider inter-spiritual framework. He is a graduate of our Transforming Community: Leading Contemplative Prayer Groups & Retreats Program, writes a monthly column for Contemplative Journal, and serves on the staff of our spiritual guidance program.